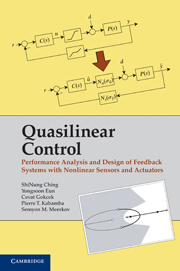 Prof. Semyon Meerkov has co-authored the book, Quasilinear Control: Performance Analysis and Design of Feedback Systems with Nonlinear Sensors and Actuators, with former students Dr. ShiNung Ching (PhD EE:S 2009), Dr. Yongsoon Eun (PhD EE:S 2003), Dr. Cevat Gokcek (PhD EE:S 2000), and Prof. Pierre Kabamba, professor of Aerospace Engineering at U-M.
Prof. Meerkov is a member of the Systems Laboratory. His research interests include Systems and Control, Production Systems Engineering, Communication Networks, Rational Behavior and Resilient Control Systems. 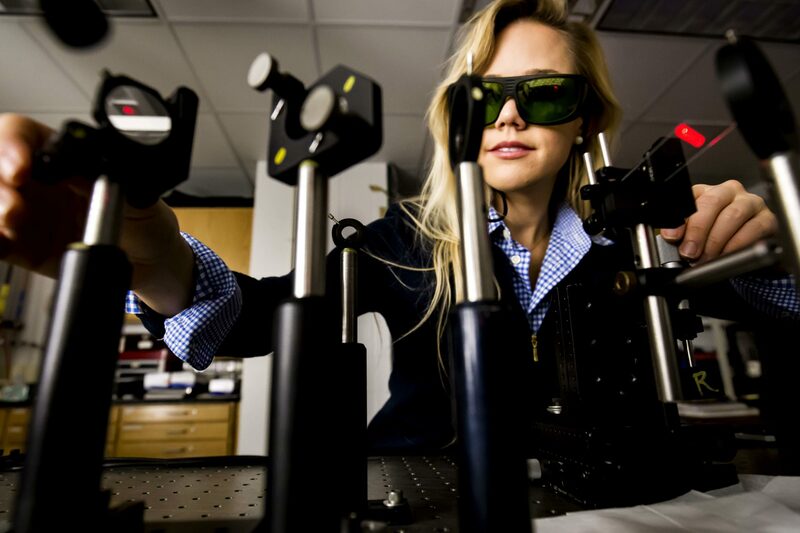 He co-authored the book Production Systems Engineering with Jingshan Li in 2007, which after its third printing was revised and published in 2009. 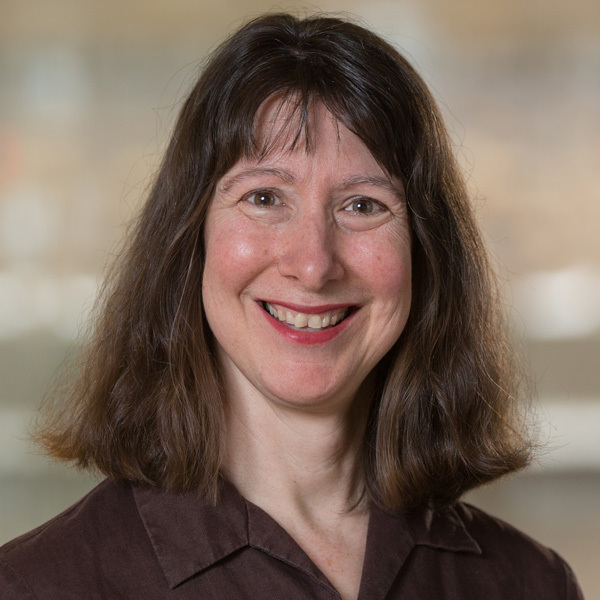 Courses he has taught recently include EECS 460: Control Systems Analysis and Design, EECS 569: Production Systems Engineering, and EECS 662: Advanced Nonlinear Control.